Though the season is over, summer is around the corner and Father’s Day is a week away. Here’s a head start for a busy month with gifts for yourself and that special man in your life. 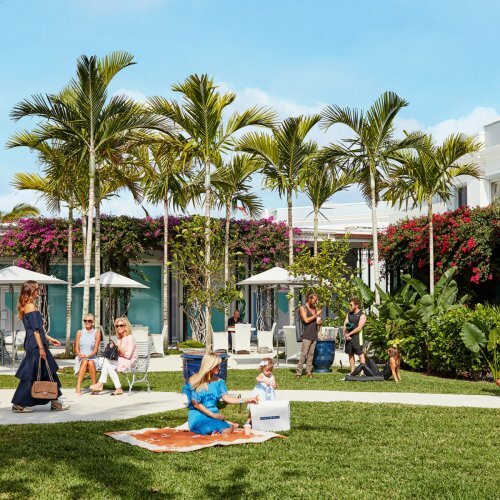 Customers who spend $500 or more at Theory at the Royal Poinciana Plaza will receive a large zip-top dopp kit as a gift. It has a fully leather-lined interior and the outside is made of durable, water-resistant nylon from Italy making it perfect to pack small essentials for travel. Theory is featuring polos including a $155 rugby-inspired design offered in different shades of blue. It features a contrasting point collar and hidden button placket. 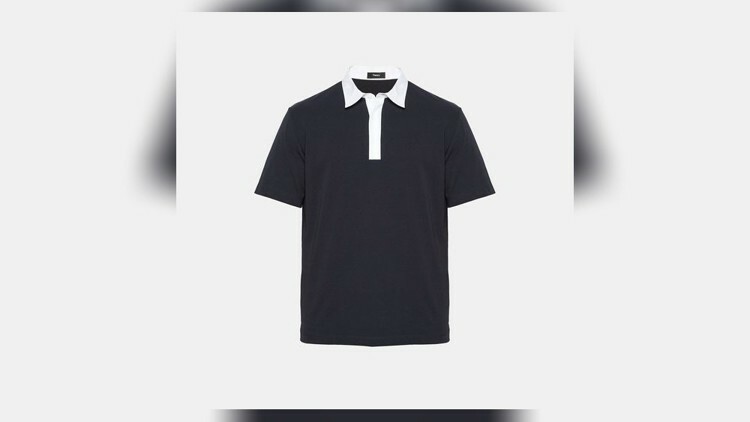 Another $125 polo shirt has a point collar with a small detail of white border lines around the collar, and it comes in various pastel colors. Shine bright — New York-based jewelry designer Dale Novick has her new collection inside Serenella. She was inspired to start the line in 1995 after learning about fine and decorative arts. Now, Novick creates custom and hand-made designs characterized by bold, organic and clean pieces. She focuses on architecturally colored semi-precious stones that can be used for everyday wear. It can be seen in her bold violet-gem with a thick chocker in similar hues or the geometric ring with two gems: tourmaline and topaz in rose gold. 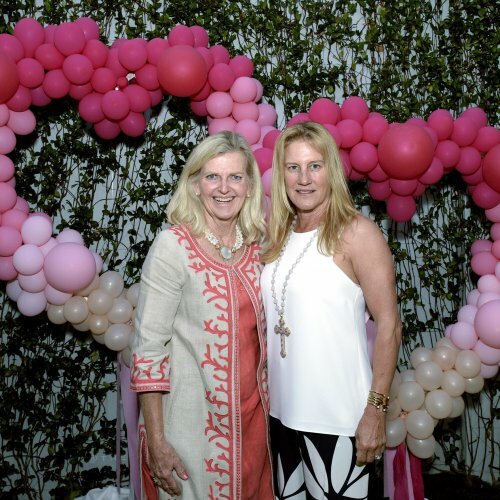 Novick has designed several collections of resort wear for Ralph Lauren, but her own line can be seen at 340 Royal Poinciana Way, Suite 309. Serenella is also carrying hand-painted designer bags by Philip Karto . Known for his edgy styles, Karto makes over high-end vintage pieces with skulls, rock band logos and other relevant pop culture icons. Think Banksy for bags. Serenella has one of the safer choices in-store: a speedy Louis Vuitton bag paying tribute to designer Yves Saint-Laurent. Groom — Starting Friday, every dad that visits Paul Labrecque Salon and Spa for services including haircuts, facials or manicures and pedicures will receive a complimentary gift bag with men’s grooming products. The offer is for all week, ending on June 18.